It was a gorgeous day! Even though we may have been a couple of weeks late the foliage was still stunning! 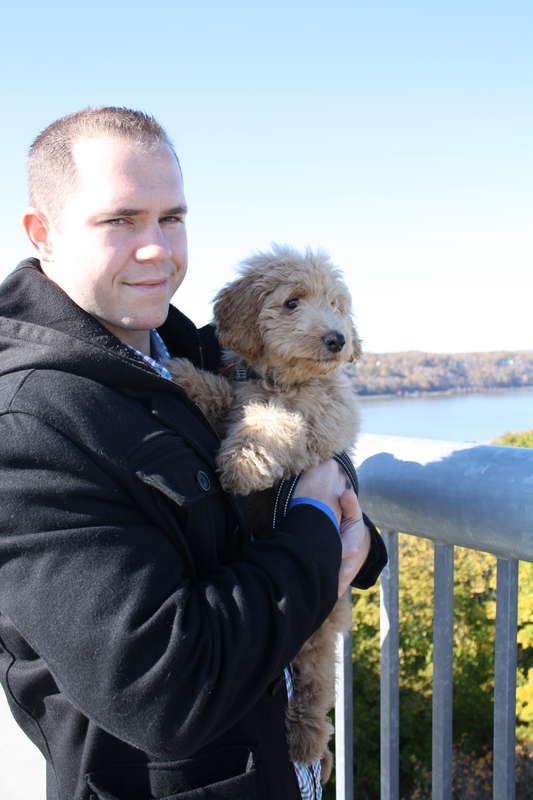 Not to mention the view of the Hudson River! Rudy had to be carried from time to time. 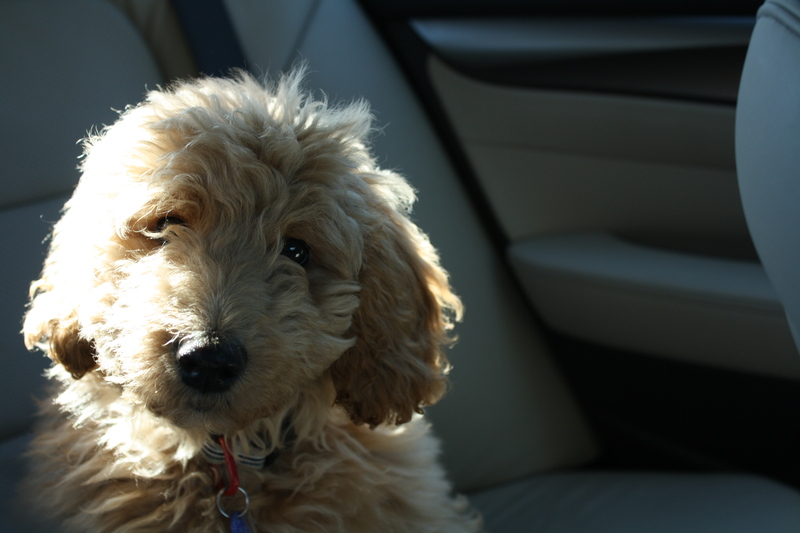 A 13 week old pup isn’t the best walker we found out. I guess we still love him. 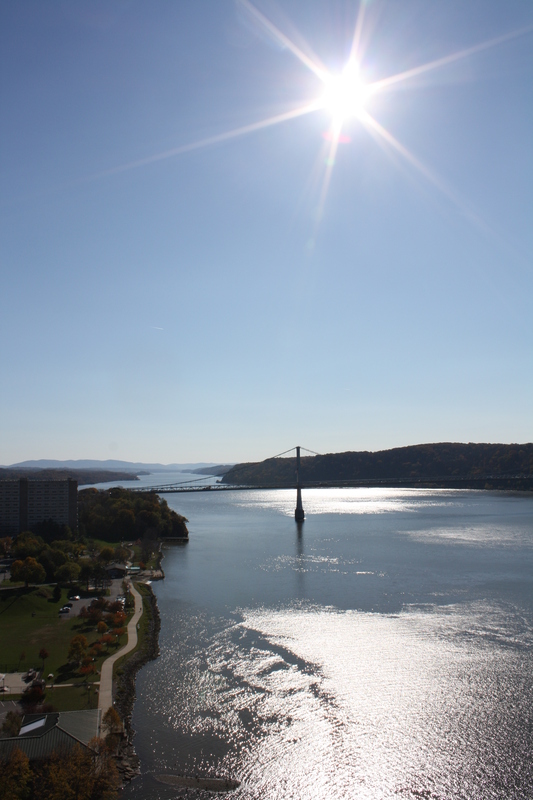 The view looking north up the Hudson River. 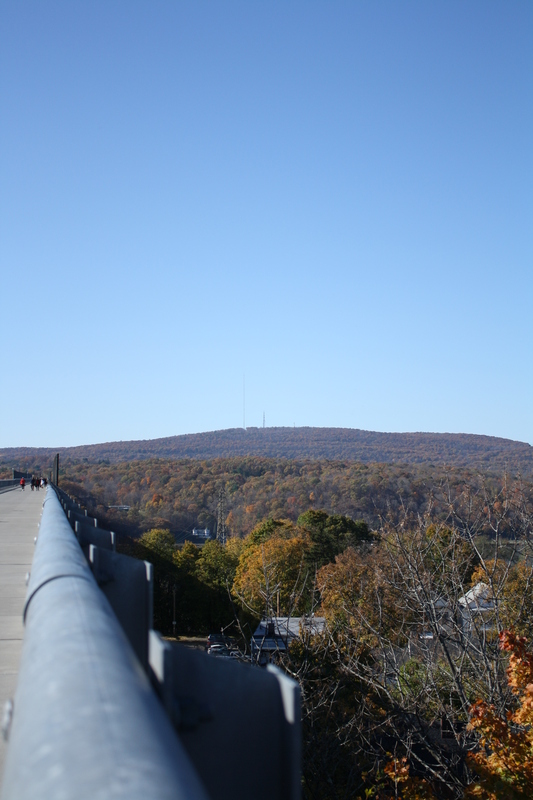 From the Walkway we headed to New Paltz. What a cute little town! We stopped in this cheese shop, The Cheese Plate. They made us a cheese plate to go! 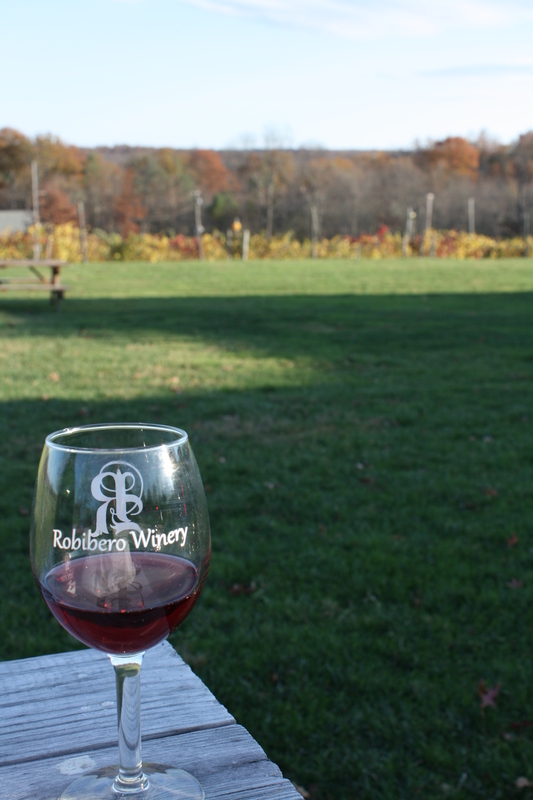 Then we headed to Robibero Winery in New Paltz. This Winery was fantastic! We pretty much had the place to ourselves being a Monday. 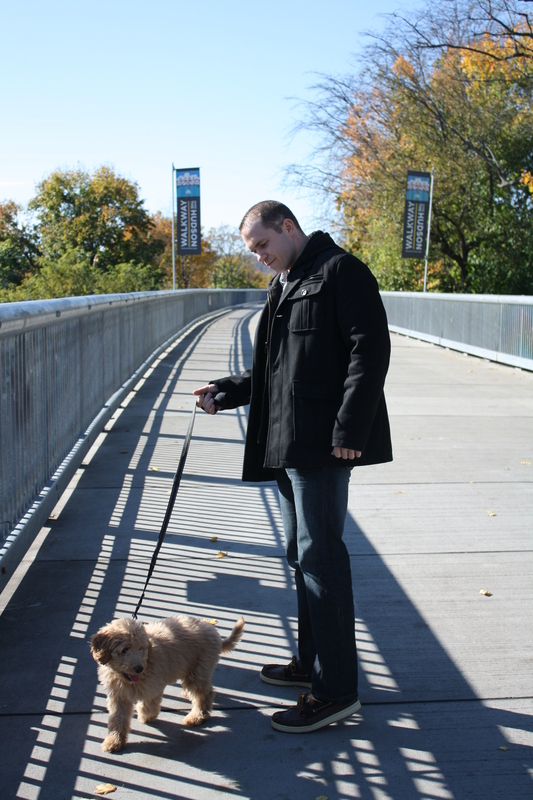 They are dog friendly, both outside and inside! 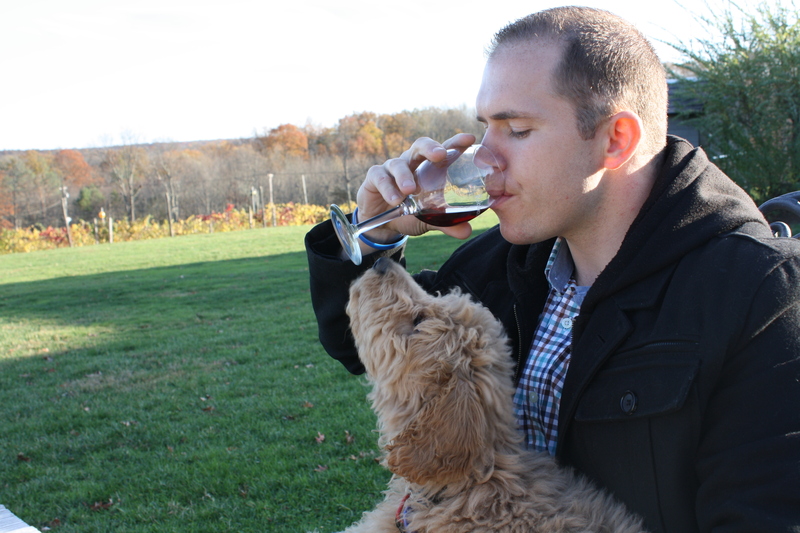 Rudy is a wine connoisseur in training. I definitely recommend this winery. 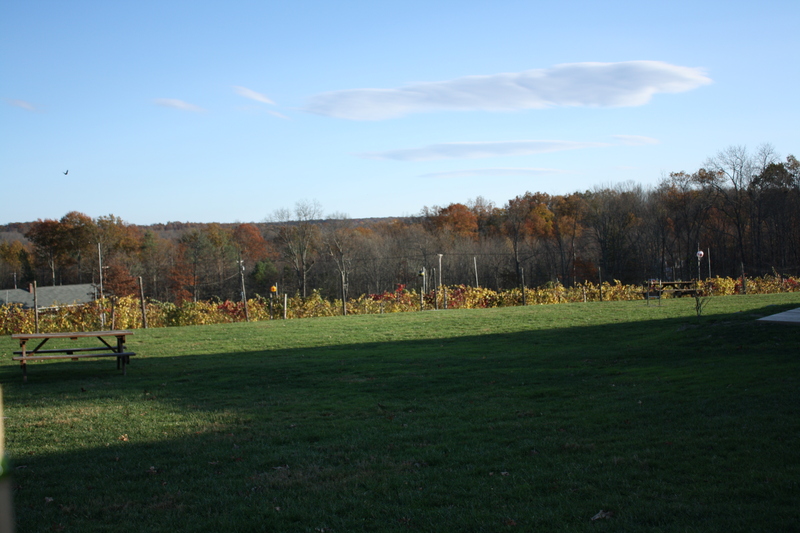 They had great wines, both red and white and is set on a beautiful piece of land with a fire pit and all! That’s all folks! 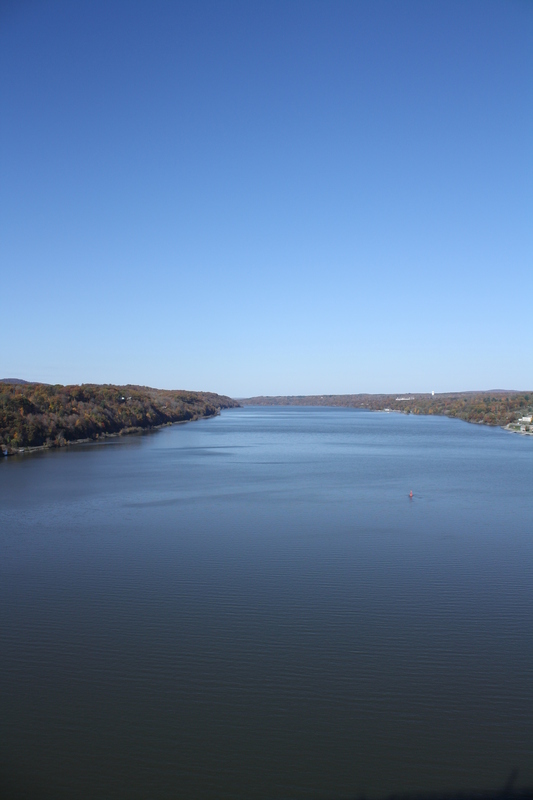 Have you guys ever been to Hudson Valley? Where are your favorite spots? I’d love to go back! Love the Hudson Valley! We go several times a year for the wineries, too 🙂 And occasionally, we’ll go for a day just to have dinner somewhere quieter than the city and then return the following morning. I’ve only been to New Paltz once, but when I was there we went hiking and rock scrambling near the Mohonk House, which is a ridiculously expensive no-frills resort. Didn’t stay there, but it’s very pretty and you can just hang out by the water after you hike, or sit in their rocking chairs and enjoy the view. Anna! 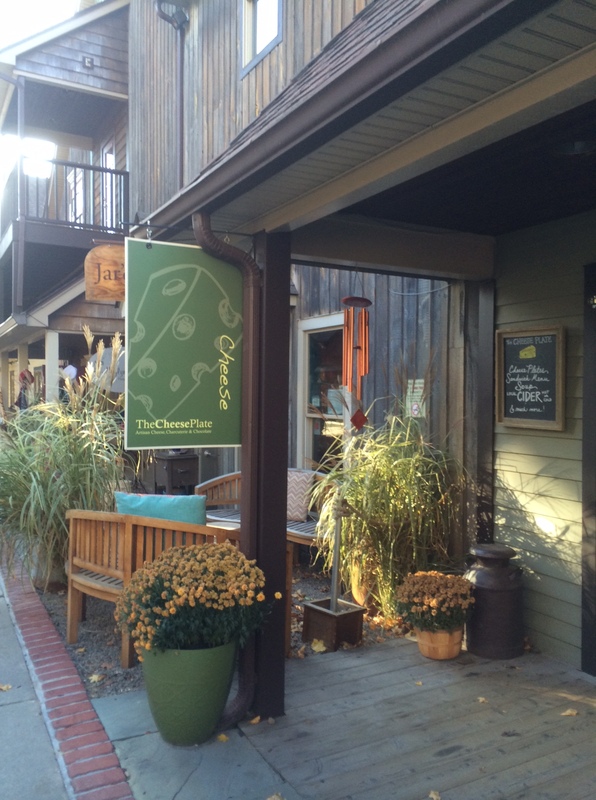 I have wanted to go to Hudson Valley ever since seeing you post about it – so thank you for the original advice. And thank you so much for all of these ideas. Will definitely be back!